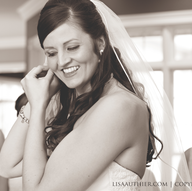 Lisa Authier Photography is based in Clarksville TN. 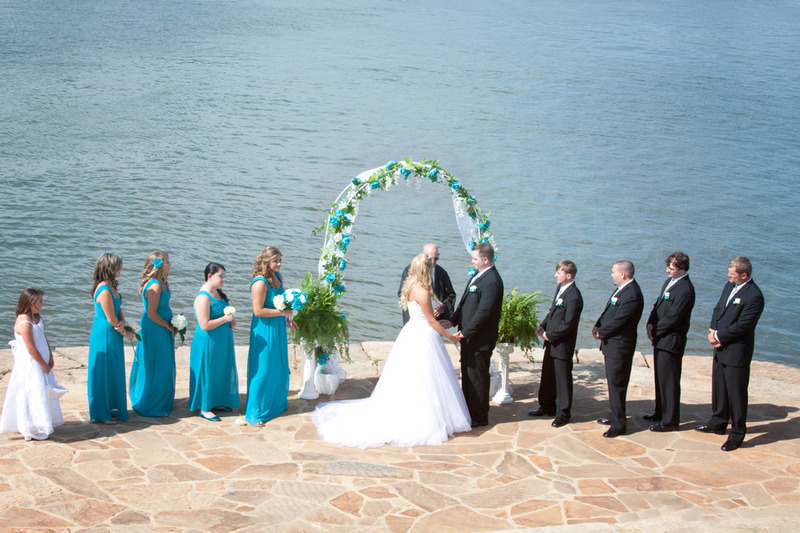 Lisa strives to capture your day in its entirety by documenting your story from beginning to end. The look from a father to her daughter and the moment she is given away is fleeting. 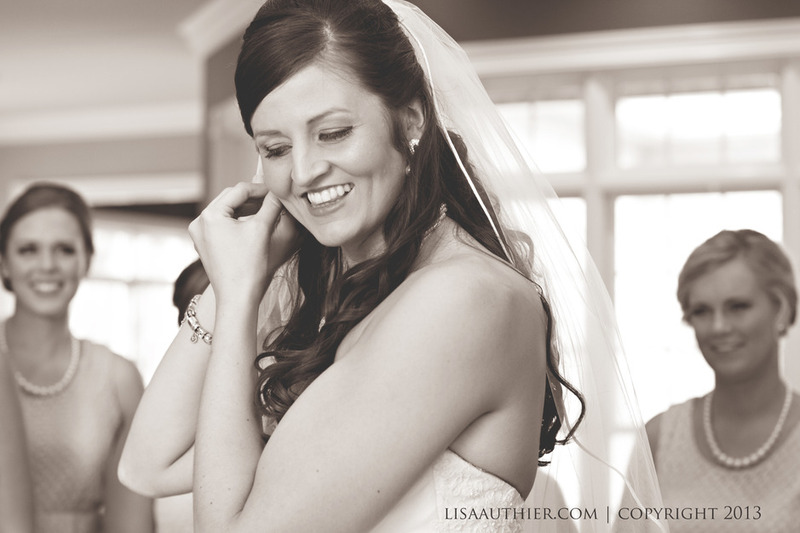 Lisa brings a fun relaxed atmosphere when working with her bride and grooms. 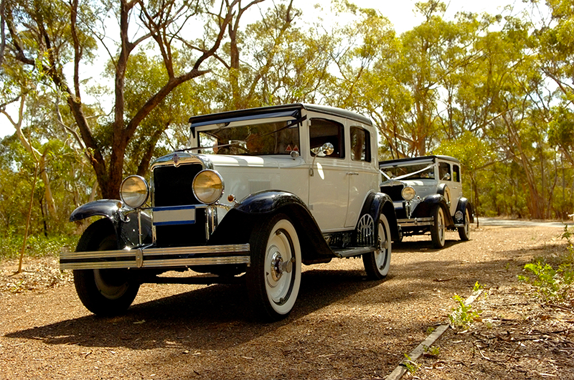 Your wedding day is so special and your memories in images should reflect just that. Please take a moment to view www.LisaAuthier.com or find Lisa Authier Photography on Facebook! Choosing a wedding photographer is so important! 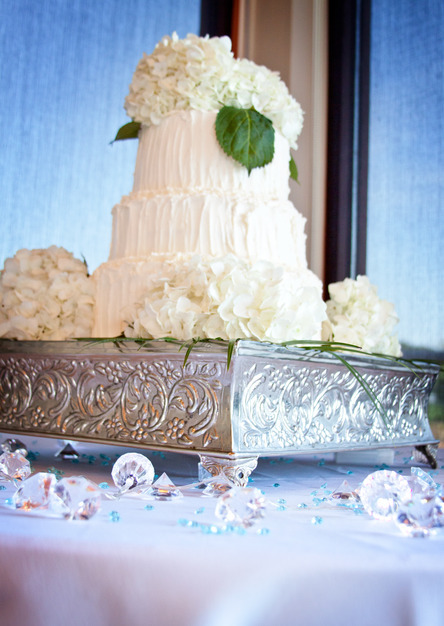 After the cake and decor is gone, your wedding images will be your memories. Please be picky when picking out your photographer as in this industry you truly get what you pay for. 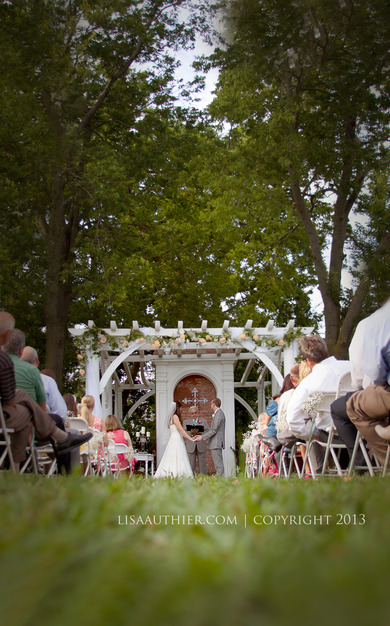 Your wedding day is a huge investment and your photos should reflect such! 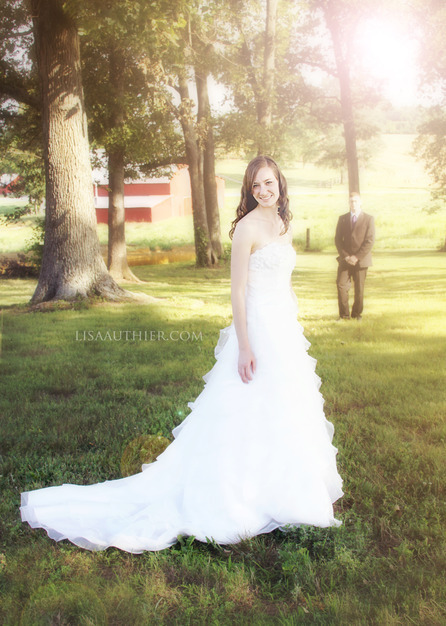 Lisa Authier Photography is booking 2014 Weddings. 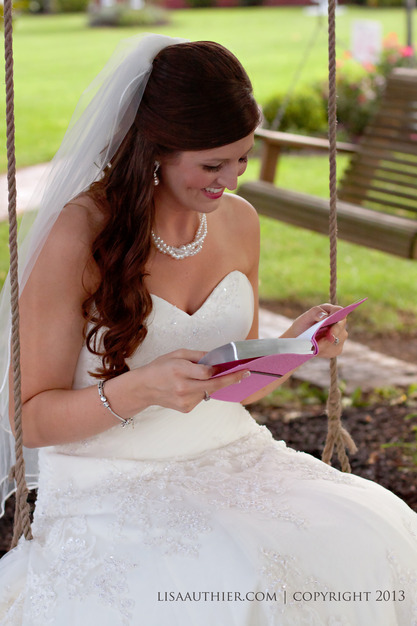 Lisa captures your day as it happens and strives to let your special day tell its story in photographs. 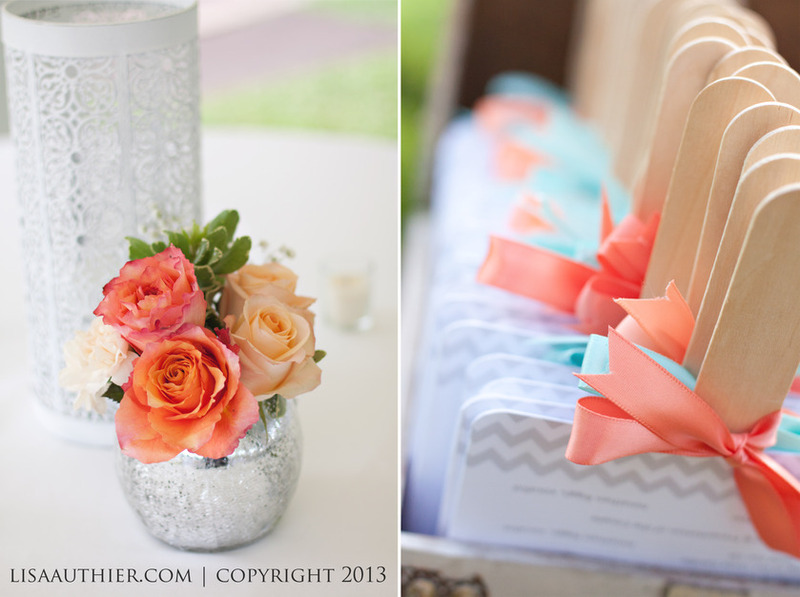 Lisa brings a fun and relaxed atmosphere to each wedding she is a part of. Starting at $1500.00 for budget minded brides and ranges to $2200.00. See specific packages below. Engagement session included with $2200.00 option, on location of your choice! All images viewable in online gallery. Flashdrive of images with full copyright release for printing, social media sharing and emailing. Pre Wedding Consultation to discuss your style, preferences, detailed shots, etc. ($100.00 for each additional hour) During the planning consultation, a detailed timeline will be created to ensure that the schedule is followed as closely as possible. I chose Lisa Authier Photography because it was affordable, had a range of options to choose from, and she had many great ideas. For my wedding I had very specific poses, and limited time to do them. Lisa was extremely accommodating, and together we were able to manage our time and get all the pictures I had in mind. Her hours were convenient and I was able to reach her easily. My pictures were completed in just over a month, and you can see the amount of work she put into them. The overall product was beautiful, and just what I wanted to remember all those special moments! My husband and I were very happy with the photography done at our wedding! Lisa Authier did a great job in capturing the memories of our special day!